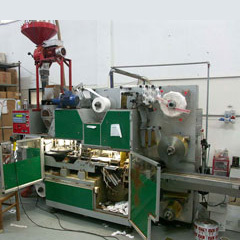 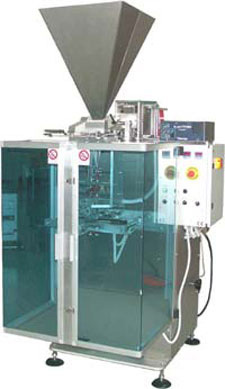 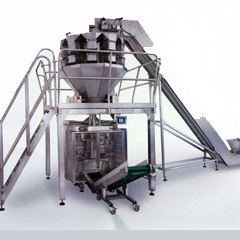 Vertical automatic form fill and seal packaging machine for producing sticks, operating on two (or more) lanes. 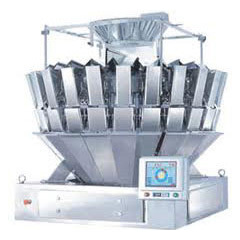 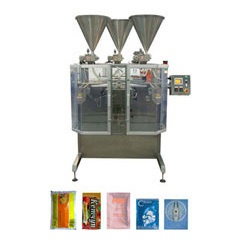 It is particularly suitable for packaging powdered, granulated, liquid, creamy and pasty products, even with modified atmosphere (by adding gas into the stick). 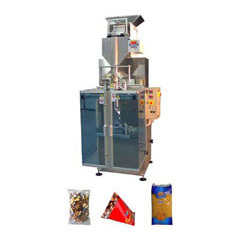 This packaging machine is able to work with any kind of thermo-sealing material, such as polypropylene, cellophane, simple (paper + polyetylene) and complex laminates (paper + polyetylene + aluminium, ecc).